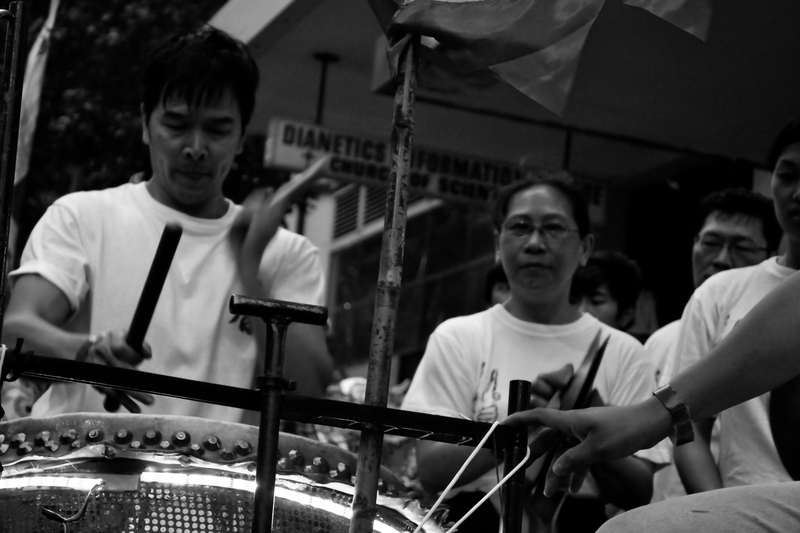 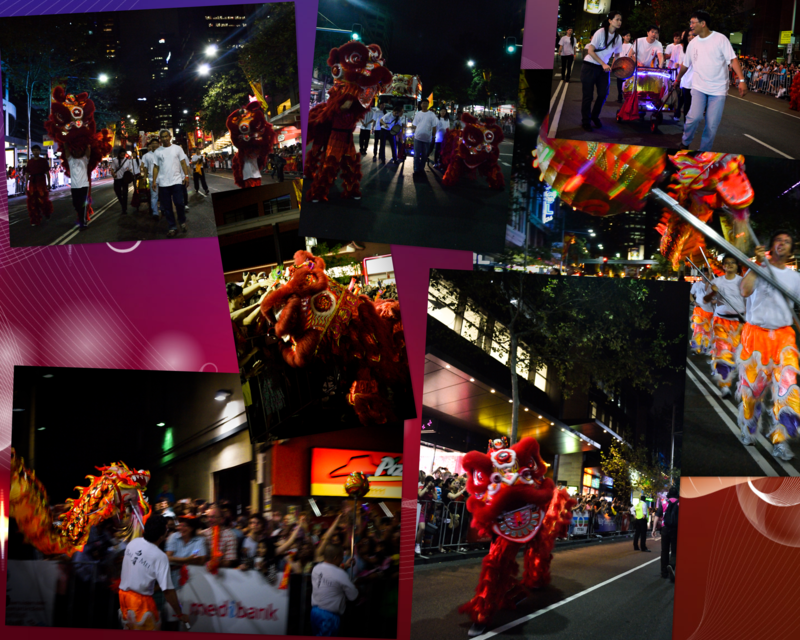 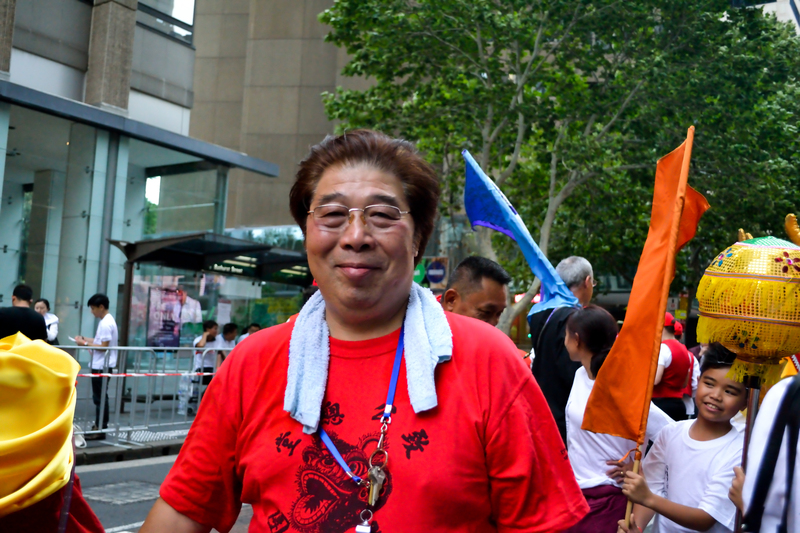 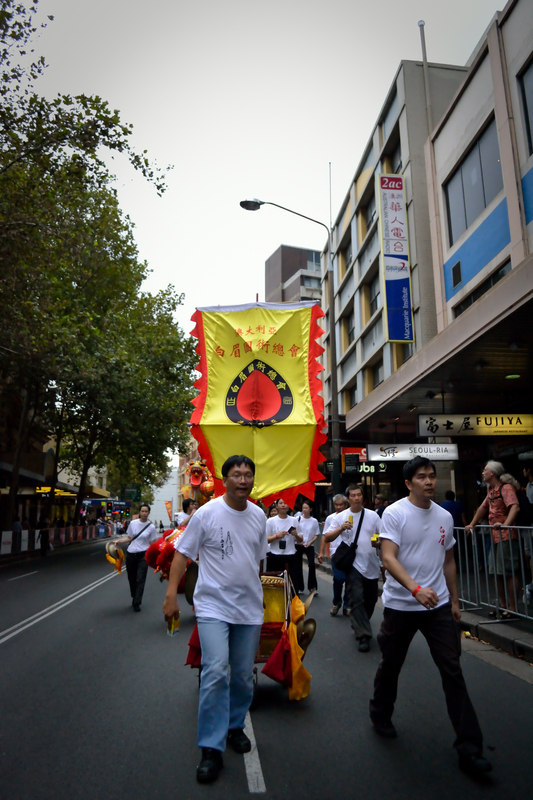 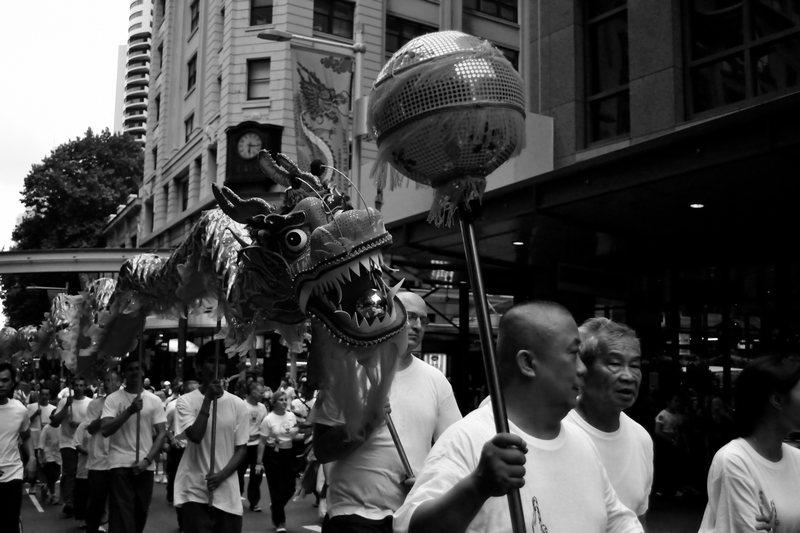 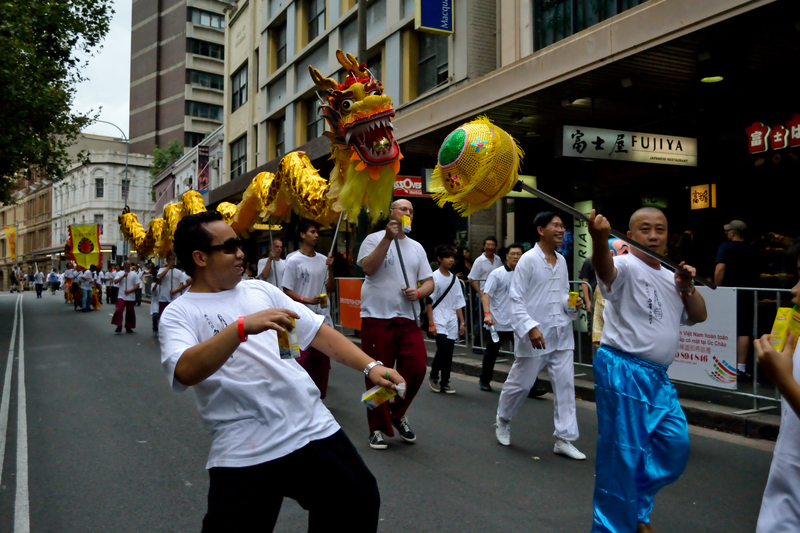 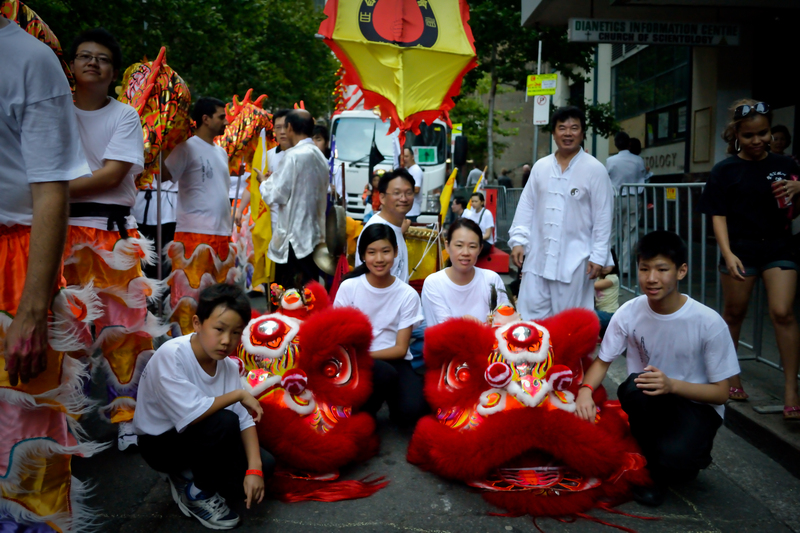 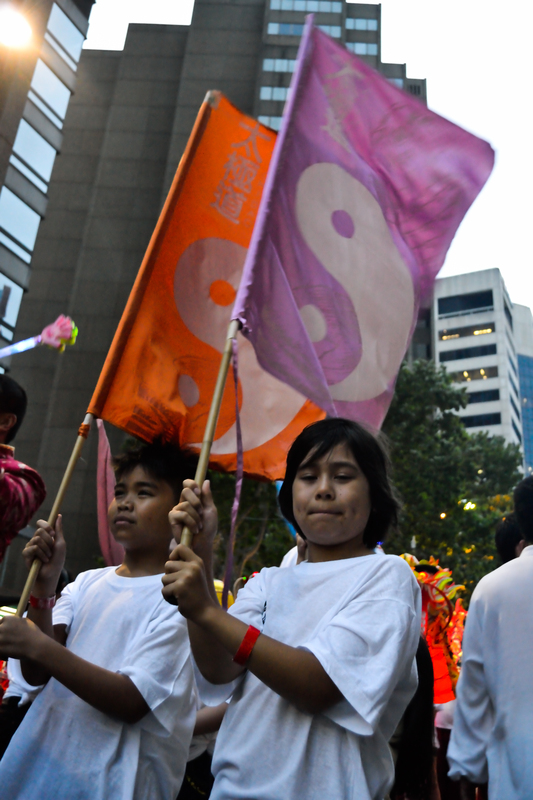 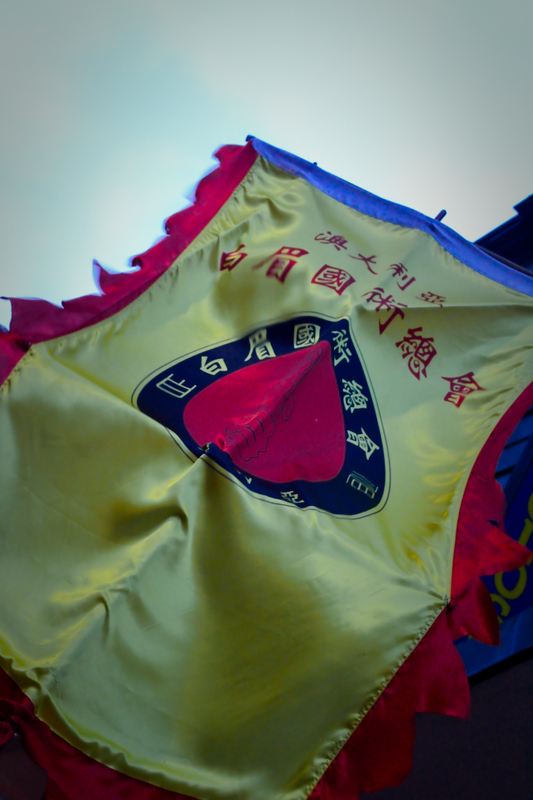 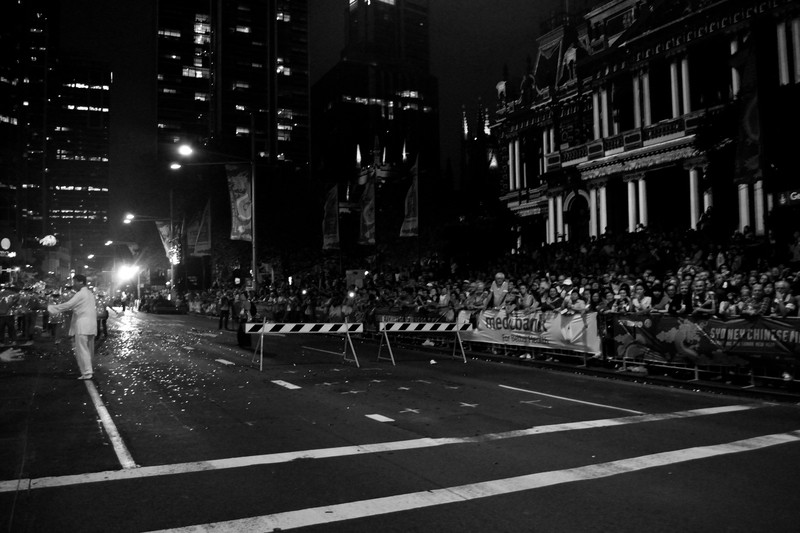 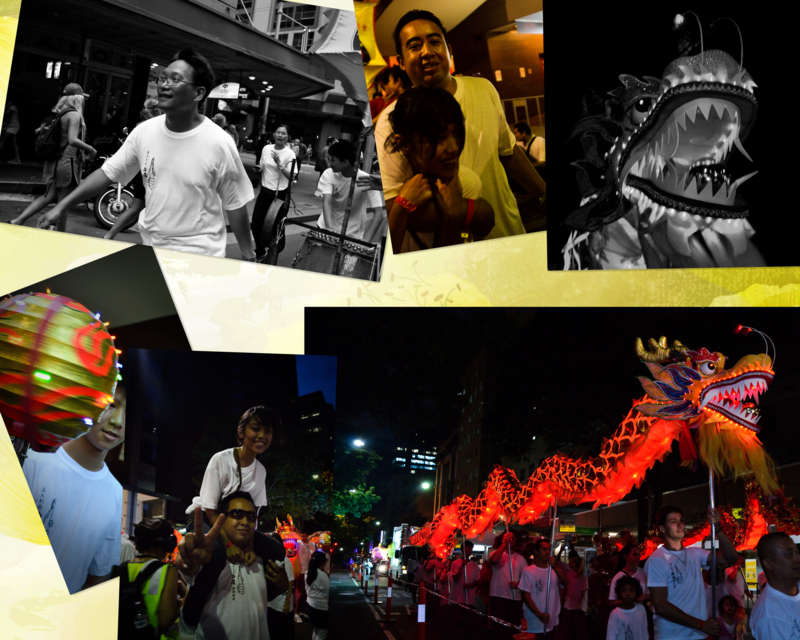 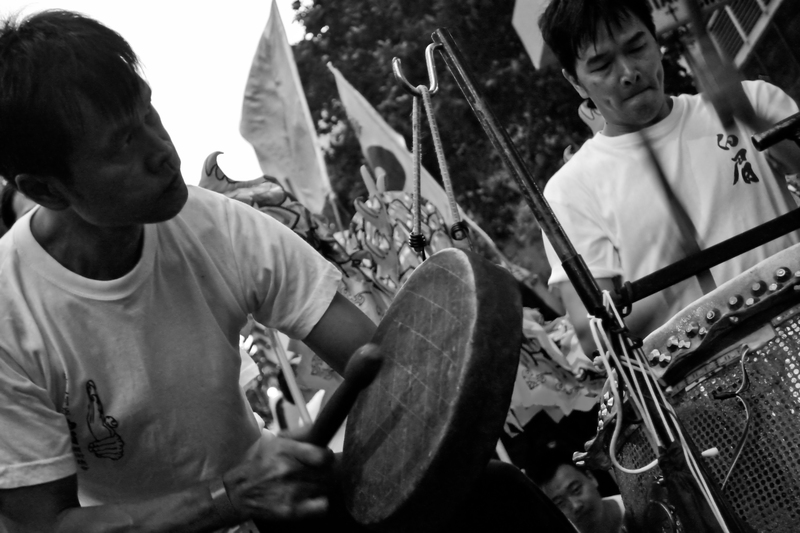 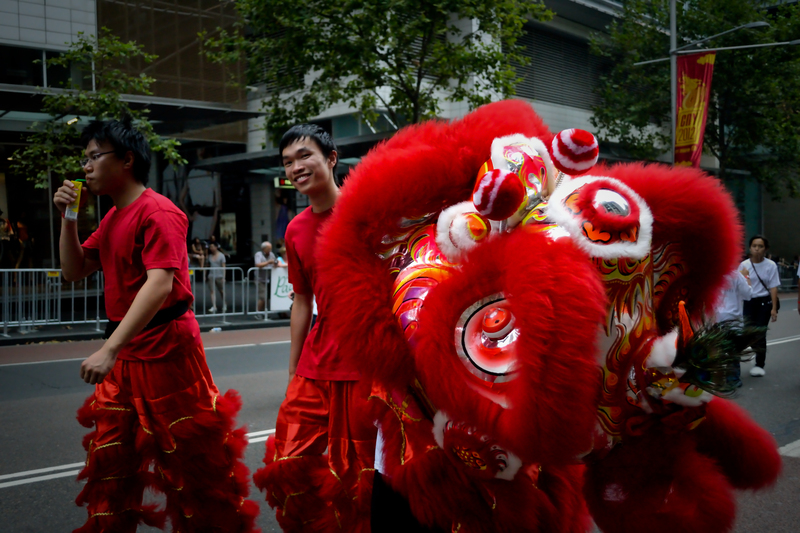 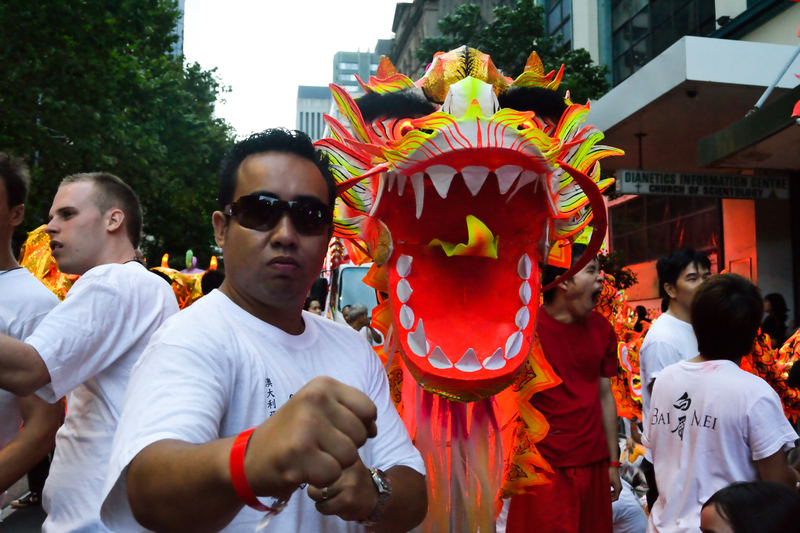 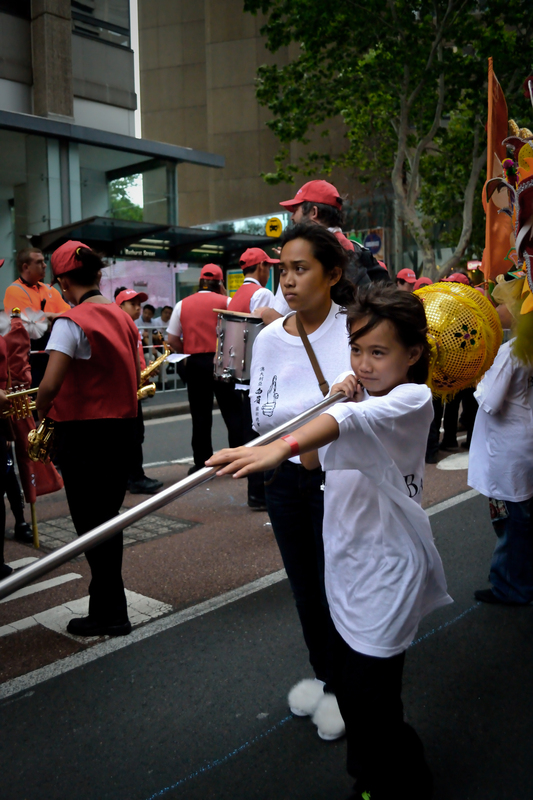 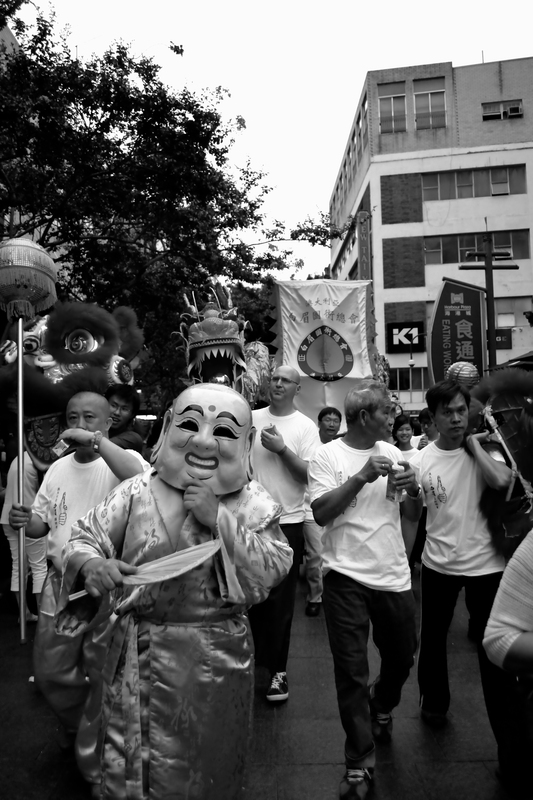 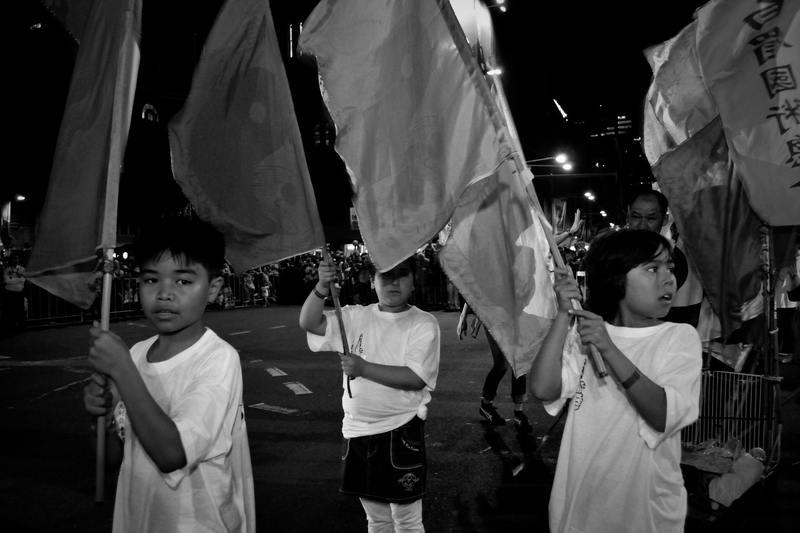 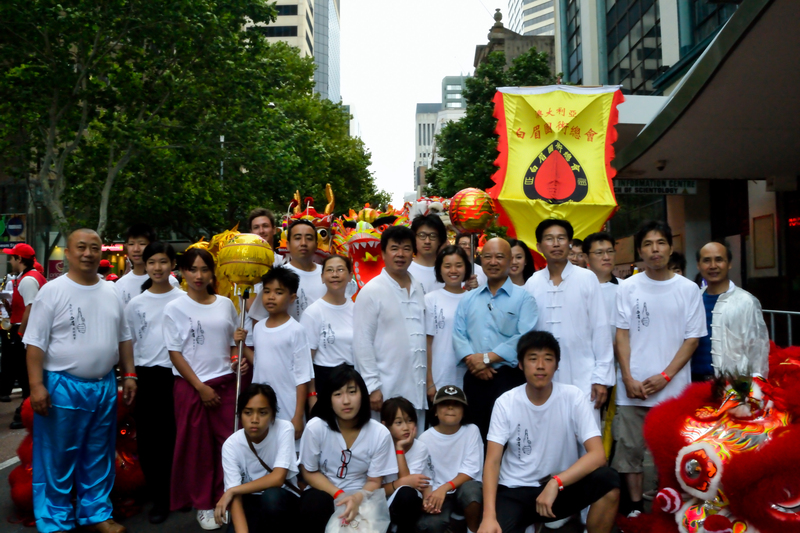 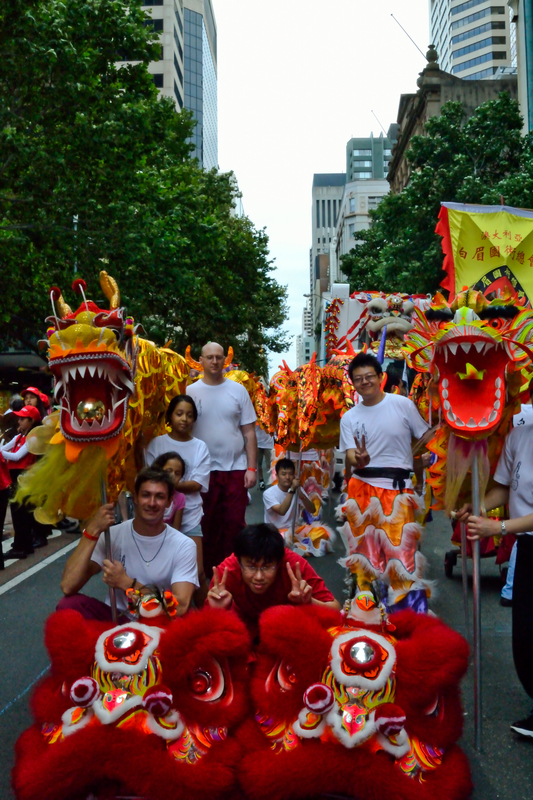 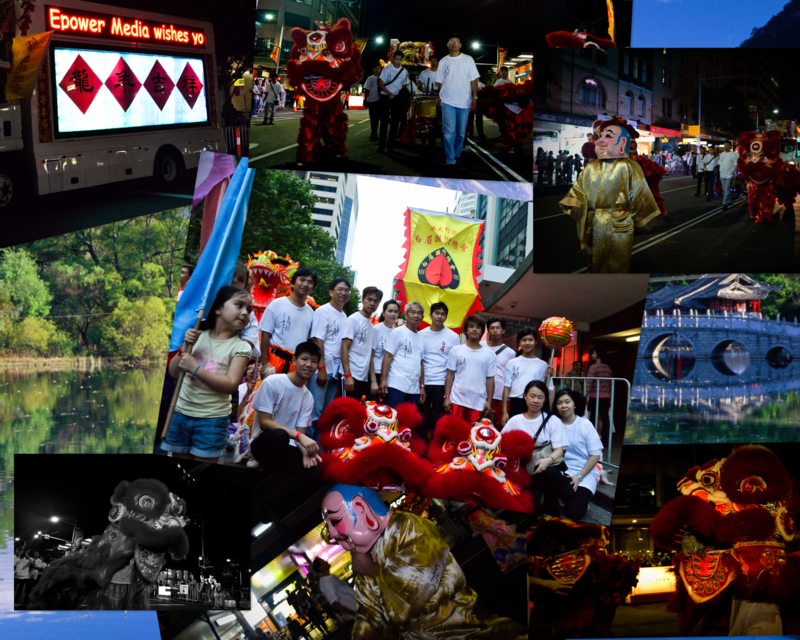 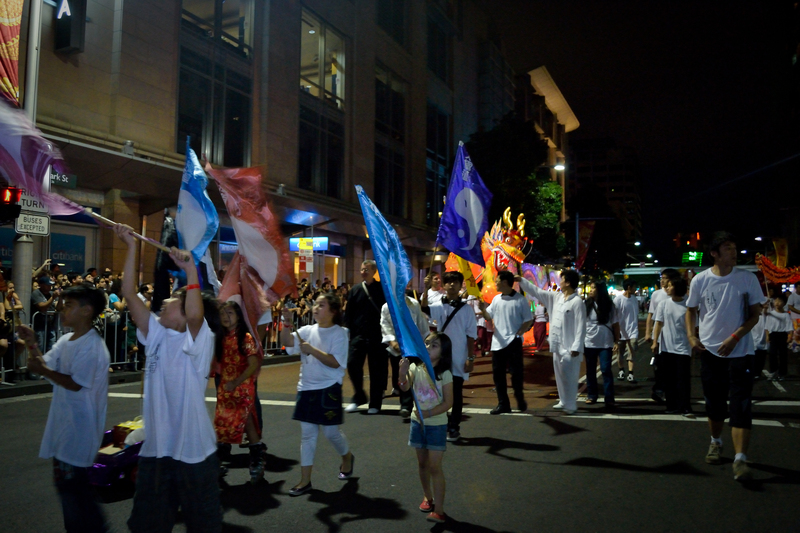 One of Sydney's favourite events, the Chinese New Year Twilight Parade is the highlight of the New Year festivities. 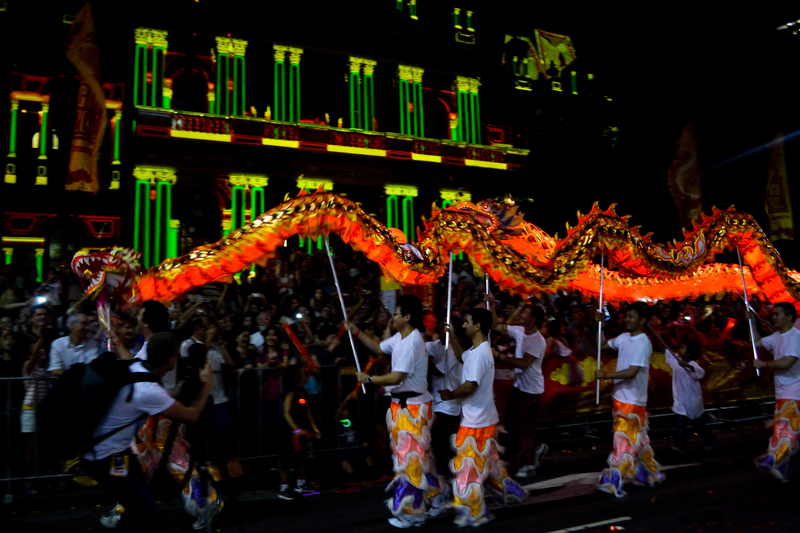 Bringing a magical beauty to the summer evening, floats, lanterns and dancers weave their way, from Sydney Town Hall down to Harbour Street, illuminated by stunning projections on city buildings. 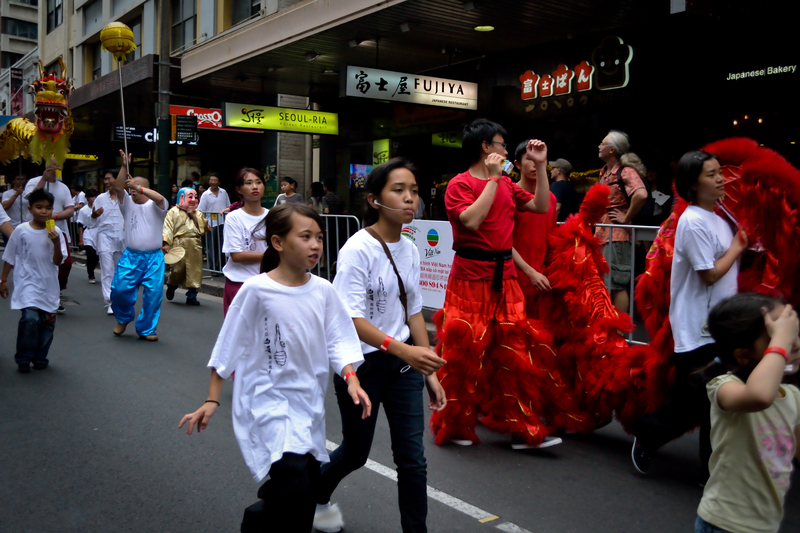 Pre-parade entertainment, with dancers, acrobats and music. 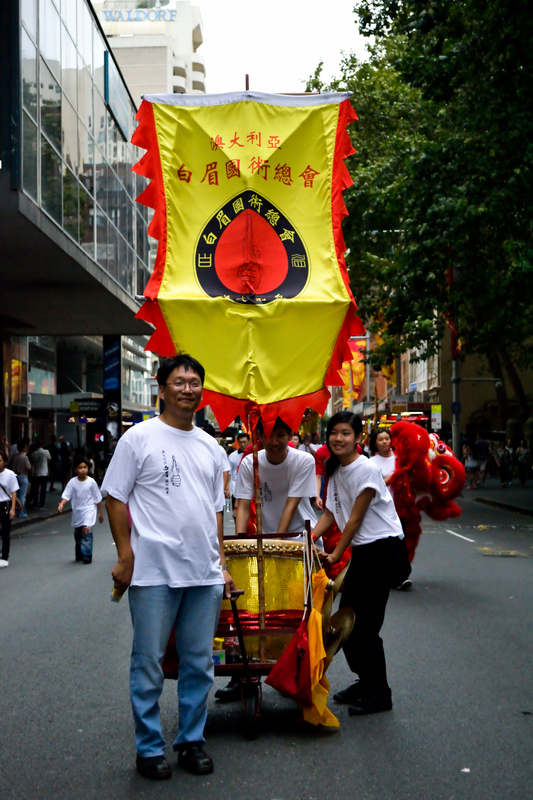 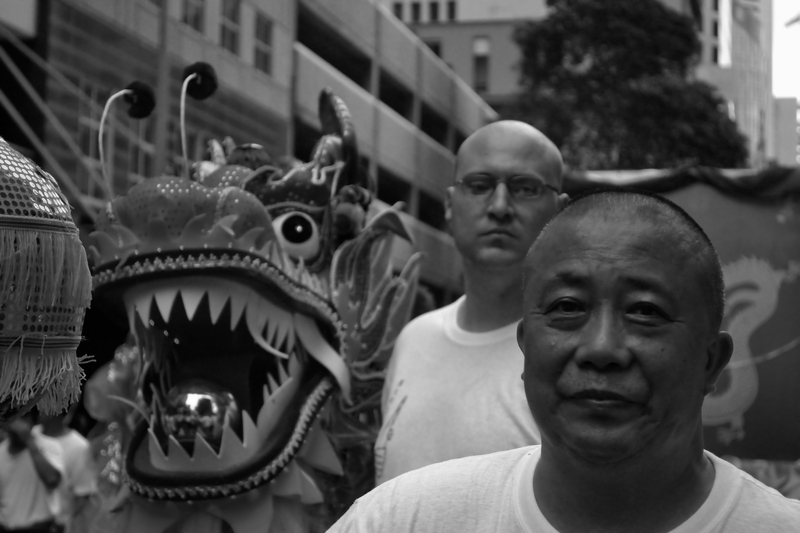 This parade figurehead is drawn from an ancient Chinese story. 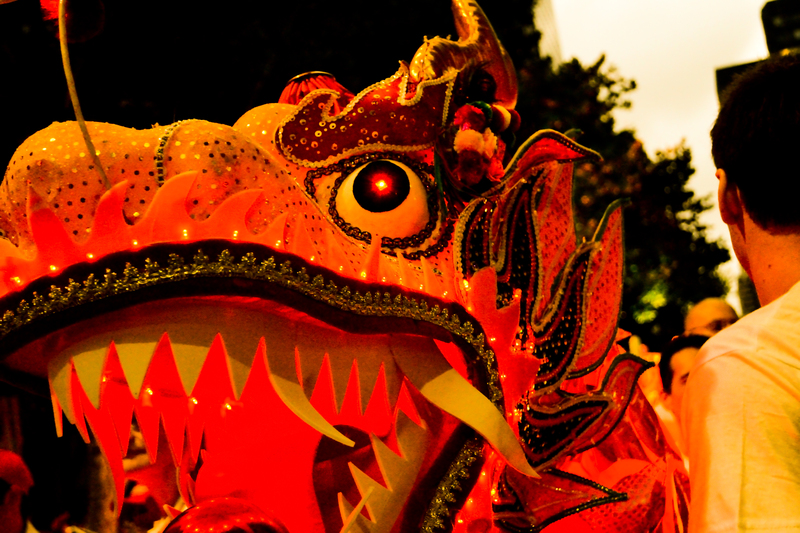 A powerful creature in Asian and Western cultures, both revered and feared. 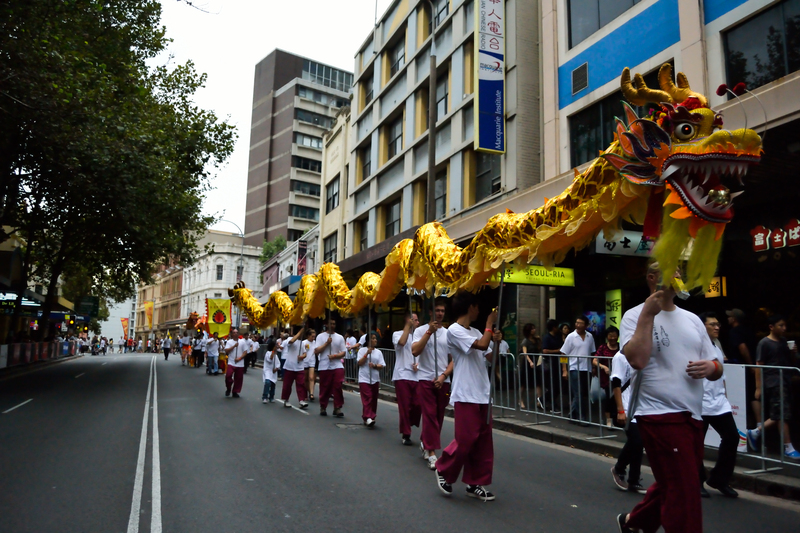 ,,cannot img that during the day time, i was holding the dragon ball till Sydney Townhall, night was coming, the old man got my position so that i walked with the sis of Conservatoire National Superieur de Musique who is one of Lowrance's best student, we became the promotion ambassadors.